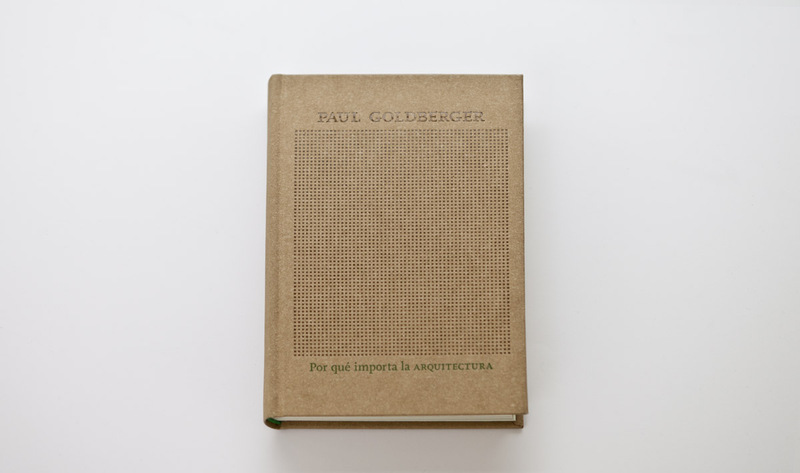 In Por qué importa la arquitectura, the Spanish edition of Why Architecture Matters, Paul Goldberger, possibly the most influential architecture critic of the last few decades, elaborates a wonderful treatise in which he explains with a clear and concise prose how architecture not only provides us with shelter but also shapes our relationship to space and time in a singular way, as individuals and as a society. Architecture contributes to the construction of significant spaces that bear our collective memory and which therefore hold a profound symbolic, civic and ethical value. This volume is not a work on the history of architecture, an architectural styles guide, nor a dictionary of architecture, although it contains elements of all three. 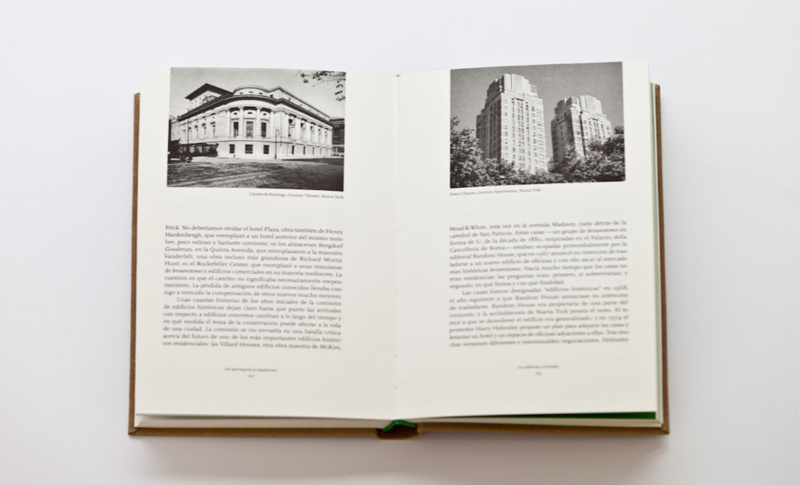 Goldberger’s style, imbued with convictions that are as eclectic as they are firm—as Luis Fernández-Galiano points out in his text—succeeds at bridging the gap between patrimonial architecture, which almost anybody can enjoy, and avant-garde architecture, which is often harder to accept. In this way, Goldberger draws the lay public closer to the secrets of a discipline forever living in the threshold between aesthetics and function. 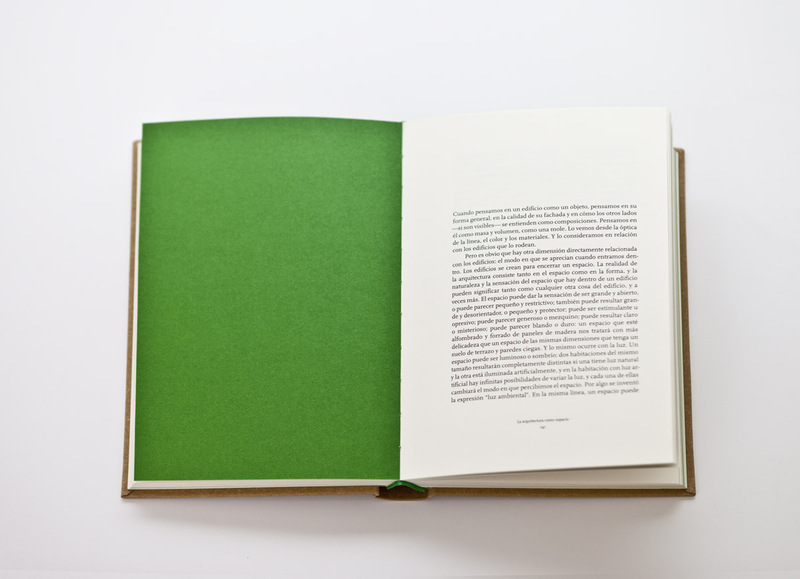 Jorge Sainz’s translation, in conversation with the author, has enriched the text accordingly and expanded its original, more local focus, making it more universal in tone and scope. Preface by Luis Fernández-Galiano. Translation by Jorge Sainz.